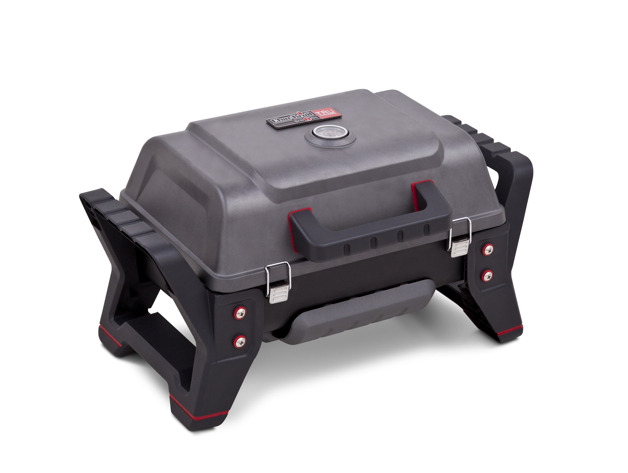 A very tough, stable portable gas grill, the Char-Broil TRU-Infrared Grill2Go X200 Portable is designed for rugged use and constant transport — making it a perfect go-to player for years of tailgating. We start off with one serious piece of kit. 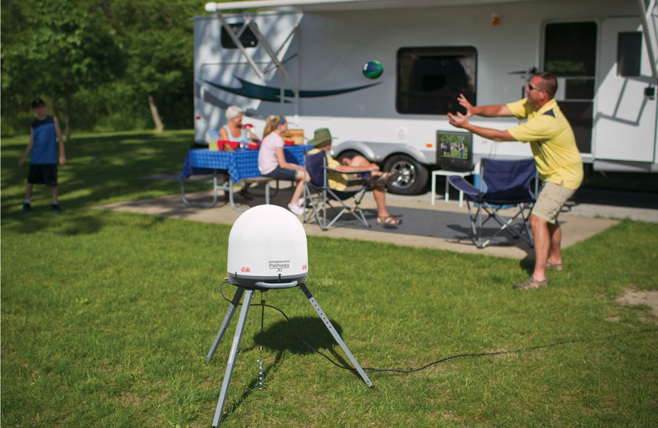 The Winegard Pathway XI is a full-on portable satellite dish for consumer use. It's fully automated and can pull a satellite signal from anywhere, enabling to watch the game from the parking lot if the grill is still hot. It's not much of a tailgating party without good food. We have nothing against hot dogs and bratwurst, but they're a little low rent. 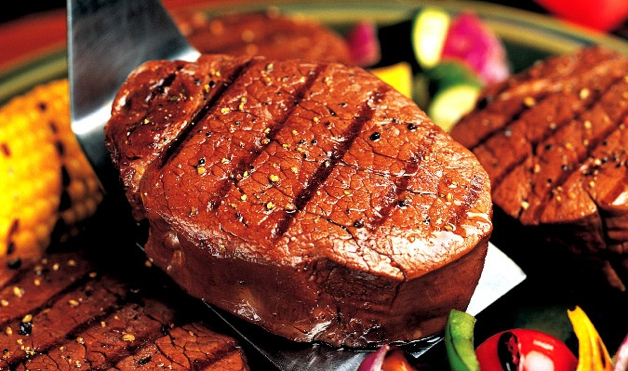 The guys at Omaha Steaks offer up the equivalent of full service, mail-order butcher shop, quality guaranteed. 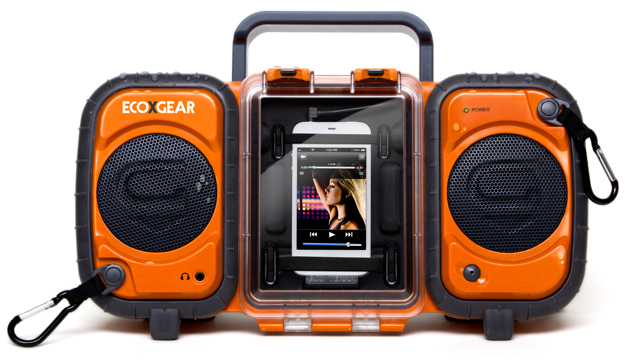 Whether tuned into the pre-game show or blasting fight songs, the EcoXGear EcoTerra is built for tailgating. You can spill beer on it, hit it with a dropped pass or drop an ice bag on it. It's impact resistant and waterproof — like your favorite players. 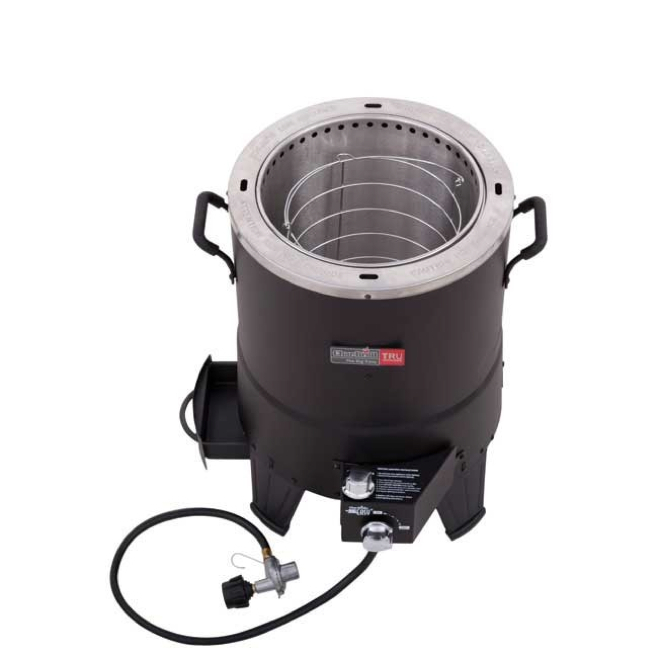 Using magic instead of dangerous hot oil, the Char-Broil's TRU-Infrared Oil-Less Turkey Fryer is safer and healthier than deep frying on the go. We also assume it can take on a Turducken. Once problem with tailgating at the stadium is that you miss the games at home. 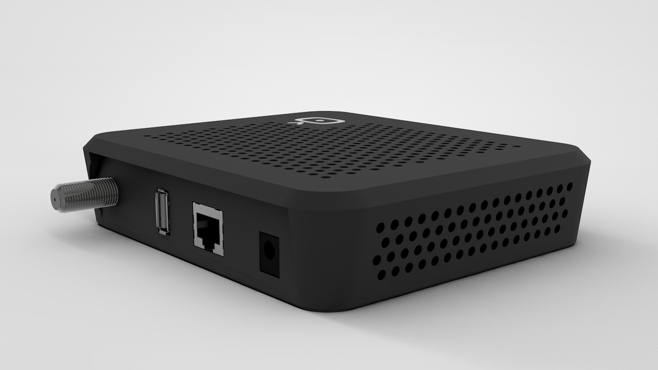 The Simple.TV records the games from your home receiver and sends them out to your smart devices via a free app. If you're going to be recording and sending football games around the internet — of if you're inviting friends to watch the games at your place — a good TV is essential. 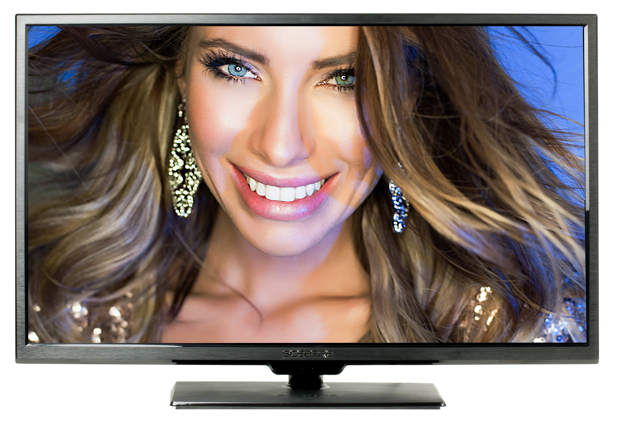 The Sceptre Roku-Ready 50 Inch TV is smart device friendly and big enough for a party to see every play. 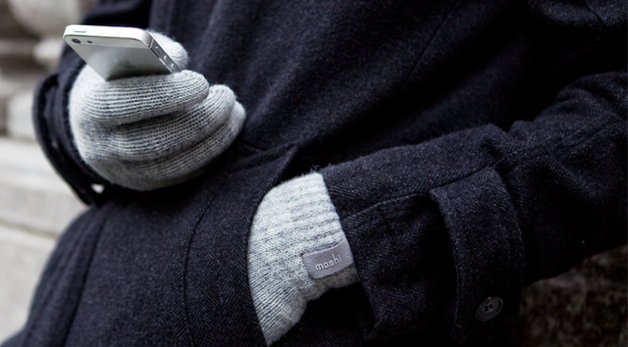 We've been enjoying some extended summer weather throughout much of the U.S. so far this football season, but that won't last, These Moshi Touchscreen Gloves will keep your hands warm at the game while allowing you to check highlights on your smartphone. 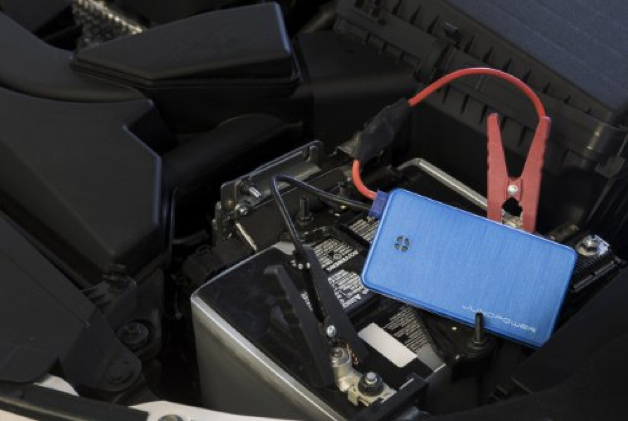 Whether you've put too much strain on the battery with all of your gadgets, or it's brutally cold and that battery dies during the game, the JunoPower JunoJumpr packs enough juice to get your car turning over. It'll buzz up you smartphone, too. When at any football game, my late father would celebrate every good guys touchdown with a quick snort of Schnapps from a hip flash. 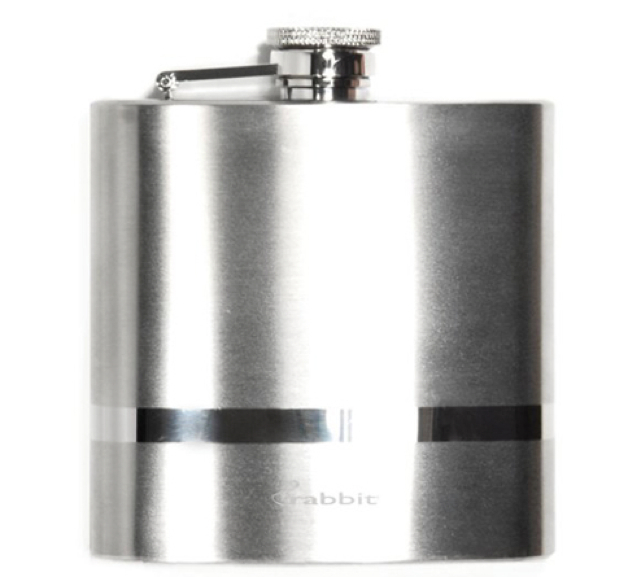 Follow the tradition with this Rabbit Hip version.